AMD today announced the shipment of its 500 millionth x86 processor, a milestone enabled by the company’s 40 years of innovation. 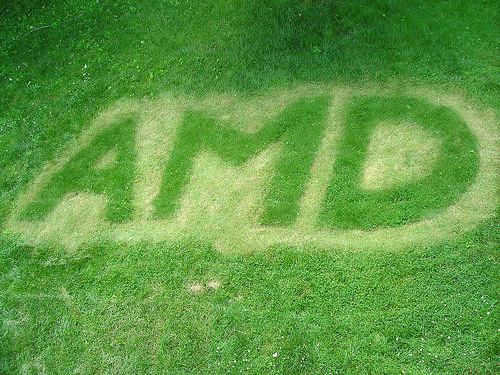 From the world’s most powerful supercomputers to mission-critical enterprise servers, high-performance gaming PCs and HD-capable laptops, users have come to rely on the innovation, stability and power of AMD processors and platforms at work, home and play. Send AMD the answer via a direct message to AMD’s twitter handle @AMD_Unprocessed. AMD executives Nigel Dessau, Dave Kroll and Pat Moorhead share their personal thoughts regarding AMD’s 40th anniversary.